Simply put, it’s Pilates, Reinvented. Before WundaBar you had two choices in Pilates - Slow-and-Cerebral, or Pound-It-Out with no methodology. WundaBar Pilates is the first to bridge that gap. We combine intensity with integrity of movement in Pilates - all on our exclusive WundaFormer - a Pilates Reformer, Wunda Chair, Ballet Bar and Jump Board all in one. How Is WundaBar Pilates Different From Traditional Pilates Or Yoga? WundaBar Pilates not only utilizes our exclusive WundaFormer machine in every class (not available anywhere but a WundaBar studio!) – but the workout itself is FUN, high-energy and the most efficient use of your exercise minute! When you work out – the body responds more to intensity than it does to the amount of time spent in a workout. A more intense workout burns more calories per minute, and will result in a much stronger post-exercise reaction. Traditional Pilates and yoga are taught at a much slower pace, and not cardio driven to promote fat burning like WundaBar does! Achieve your strong, sculpted, sleek physique without heavy impact on your joints while strengthening your core and cranking up your heart rate! Our cardio-conditioning and powerful movement classes are INTENSE and EFFICIENT minutes spent to build your best behind, lithe legs and amazing arms and abs! Our small group classes make it possible to enjoy all the benefits of traditional, machine-based Pilates at a fraction of the traditional Pilates price! Factor in the camaraderie and accountability of group exercise, and it’s a priceless combination. This is NOT your mama’s Pilates. Will WundaBar Pilates Help Me Lose Weight? In a word, YES! As noted above, a more intense workout (Intensity Rules at WundaBar!) burns more calories per minute, and will result in a much stronger post-exercise reaction. We’ve seen this ring true with the results for thousands of our clients, now it’s your turn to make the most efficient use of your exercise minute!! May I Try A Class At Wundabar Pilates? Heck Yeah, let's Wunda!! 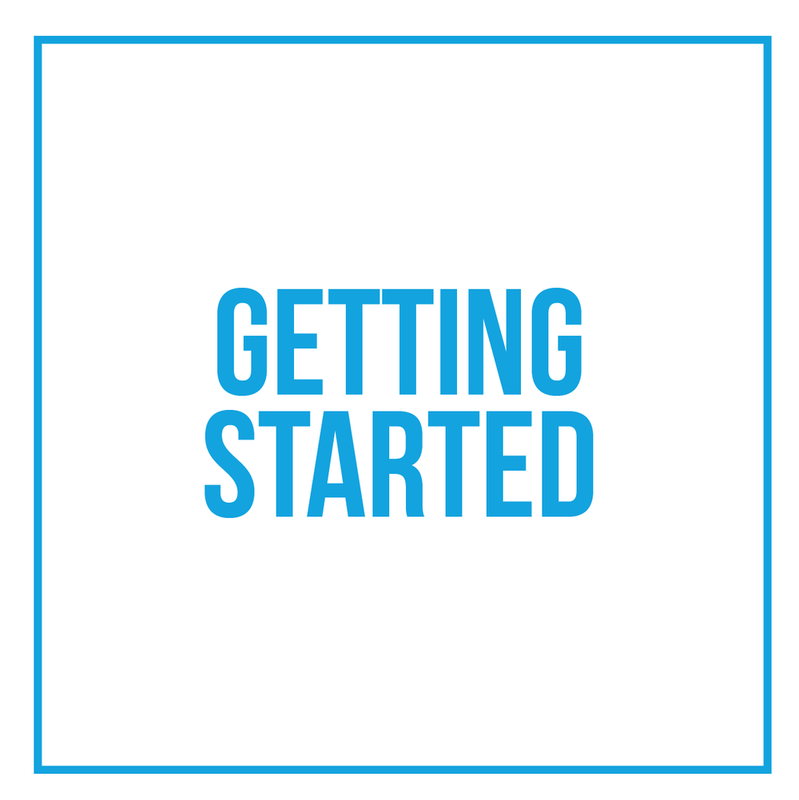 Each studio offers an introductory FIRST CLASS - $10 in SoCal, $20 in NYC. Find Your Studio, and enjoy! I Have Never Done Pilates. May I Join Any Class Or Should I Do Private Sessions First? WundaBar Pilates is like nothing you’ve ever tried before – trust us on this one! 99% of our new students do just fine in any of our regular classes EXCEPT for WundaMax -- WundaMax is geared toward our most seasoned clients. The workout is intense, but your Educator will offer modifications so that each client works at his or her own level. If you have a medical condition or are recouperating from recent surgery, it is recommended that you take a private session first to assess your readiness to join regular classes. When in doubt, just ask!! Please arrive 5-10 minutes early to your first class so you can complete a waiver and get a brief tour of our exclusive WundaFormer machine. You'll need bare feet, a small hand towel and water. We think you smell good too, but please no strong perfumes as some students are allergic. How Often Should I Practice WundaBar Pilates? Depending on your health and fitness goals, we recommend 3-5 classes per week. How Do I Buy WundaBar Pilates classes or a WundaBar Pilates Gift Certificate? Find Your Studio for a full menu of pricing options. I Am Pregnant. May I Attend WundaBar Pilates Group Classes? So much YES! 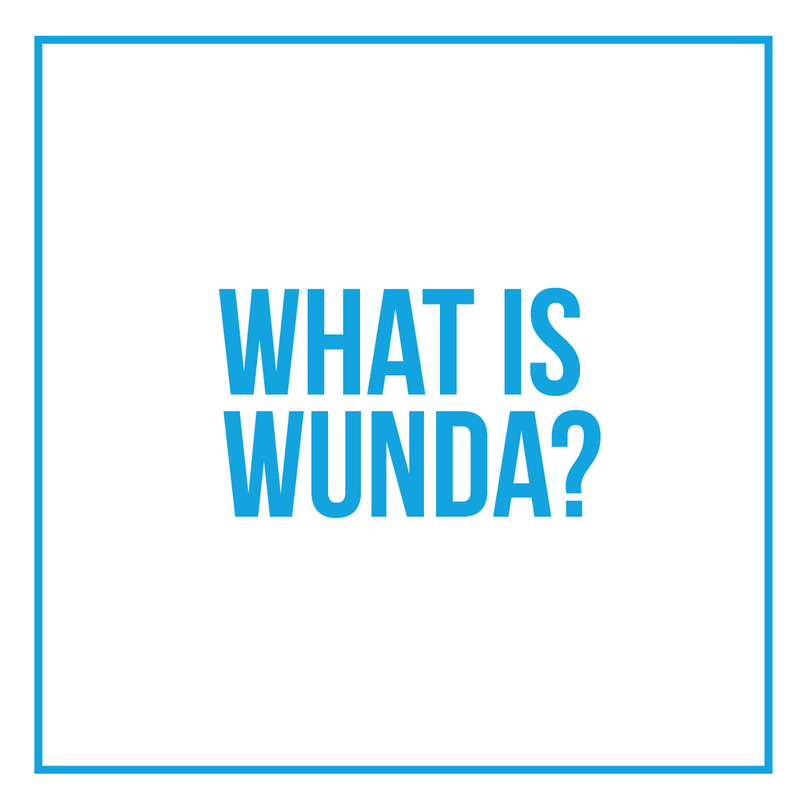 In order to start (or continue) WundaBar Pilates during pregnancy, all WundaMamas must provide a doctor's note, giving you clearance to exercise at WundaBar. Additionally, we require all WundaMamas-to-be to attend one Pregnancy Private Session for the special WundaMamas-ONLY price of $65 in So Cal (regularly $85) / $85 in NYC (regularly $125). We welcome our mamas to enjoy one specially priced Pregnancy Private during each trimester as your body and growing baby's needs change. Click Here To Rock. Your. Pregnancy! How Does Wait List Work? Your favorite class is booked? Bummer! BUT, you can join the wait list! If you get added into the class from the wait list, you'll get an email immediately -- you're IN; it's official! If you can't attend, make sure to cancel ASAP! We ‘close’ the wait list 12 hours prior to each class start time so that you don't get added to class when it's too late to cancel without penalty. MOST IMPORTANT WAIT LIST NOTE... Before you use Wait List, make certain that you 'OPT IN' TO RECEIVE OUR EMAILS. Log in to your account and go to MY INFO to confirm that you have Opted In. If you're not Opted In, you won't receive email confirmations that you have been added to classes, and you WILL be responsible for an Late Cancels & No Shows. May I Bring My Child/Children To Class If They Sit Quietly While I Work Out? Honestly, we do love to meet your adorable little ones, but due to safety and insurance concerns we cannot allow children to stay in the studio while class is in session. It is not safe to have little hands near the machines or to have other clients distracted while they are in poses that require concentration and balance. What If I Can't Come To Class And I Have Already Been Confirmed? Is There A Late Fee? You must cancel Online at least 12-hours in advance of the class you cannot attend to avoid any penalty. For all Class Packages and Monthly Auto-Pay except "Unlimited Auto-Pay" - when you Late Cancel (i.e. canceling online less than 12-hours in advance of the class you cannot attend) one class credit is deducted from your Package or Auto-Pay, no additional fee applies; when you No Show (i.e. failing to show up for any reserved class and failing to cancel Online), a No Show Fee will apply, but you will retain the class credit for use through its expiration date. For "Unlimited Auto-Pay" - when you Late Cancel, a Late Cancel Fee will apply; when you No Show, a No Show Fee will apply. For all Private and Semi-Private Appointments, a fee will apply for each Late Cancel or No Show. It serves as a sincere motivator to attend the classes you reserve and get your outstanding results. It also serves as a Good Neighbor policy of sorts -- because there are a limited number of spots in each class, and the classes are very popular, we want to make sure that as many clients as possible are able to take the classes they want. When clients cancel with less than 12-hours notice or fail to show up, they have prevented other clients from taking that particular spot in class. How Do I Cancel A Class Online? Please ALWAYS cancel your classes online as soon as you know you cannot attend. Log in to your profile; go to MY INFO > MY SCHEDULE, and then click on the CANCEL button to the right of the class in question. Are There Any Exceptions To The Late Cancel/No Show Policy? This is a "no exceptions" policy for the reasons stated above. If you have a true emergency, please cancel yourself out of the class online (if possible), and send us an email letting us know what has occurred. We will do our best to make an occasional exception for emergent circumstances. HOW ARE WUNDABAR PILATES INSTRUCTORS (AKA EDUCATORS) CERTIFIED? All WundaBar Pilates instructors are fully certified through WundaBar, Inc. and have extensive training in anatomy, biomechanics, mat and apparatus work. We demand excellence and require continuing education for all our instructors and work closely with our clients and staff to ensure the best possible results and experience at every WundaBar Pilates location. Many of our instructors hold additional certifications from organizations like: Long Beach Dance Center (Marie-Jose Blom), ACE and NASM. HOW DO I BECOME A WUNDABAR PILATES EDUCATOR? Please contact us for current training schedules, fees and requirements. Read more about the WundaBar Pilates Educator Training Program.